The "bomb-like" substance was detected by an on-duty keyman of Eastern Railway near the down line between the terminal station Sealdah and Park Circus. 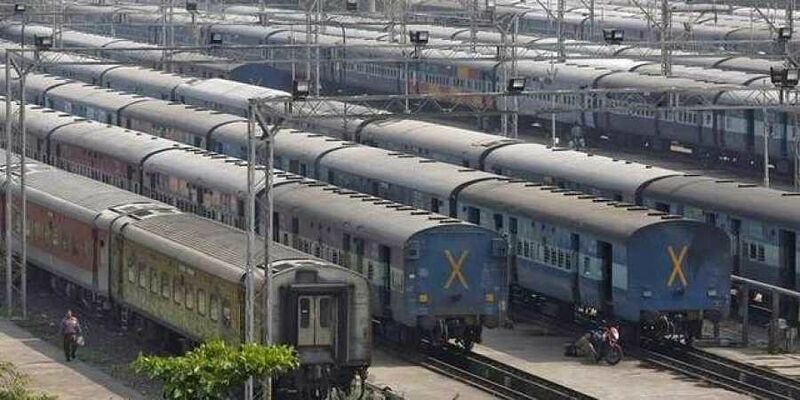 KOLKATA: A suspicious object, mistaken for bomb, was detected near the railway track between Sealdah and Park Circus stations on Sunday morning that led to disruption of train services for nearly an hour, an Eastern Railway spokesman said. After examination, it was found to be a hoax, the official added. The suspicious material was removed by RPF and GRP personnel. Following security clearance, train services were resumed on the route, he said. "The material was examined and was found not to be an explosive," Eastern Railway spokesman R N Mahapatra said. Train services to various destinations in the Sealdah South Section were disrupted from 10.40 am to 11.30 am owing to the incident. Consequently, at least 20 EMU locals were delayed by about half an hour, on an average. The "bomb-like" substance was detected by an on-duty keyman of Eastern Railway near the down line between the terminal station Sealdah and Park Circus, the official said.